Custom: Custom sizes available. 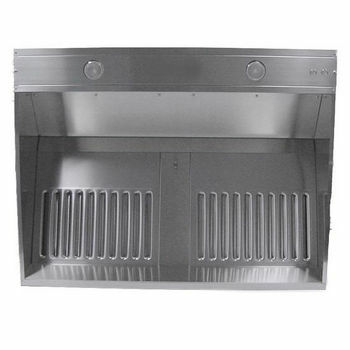 Call with exact dimensions for pricing and delivery time. FREE Shipping via Truck to your curb. Looking for Offload Service or Inside Delivery? 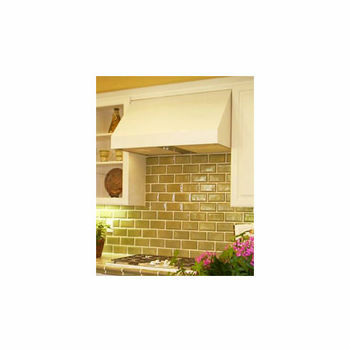 Click here to see more shipping options. 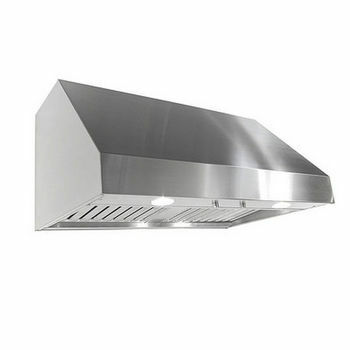 Imperials Wall Mount canopy Range hood gives you the professional style you like with the power you need and the quiet you want. 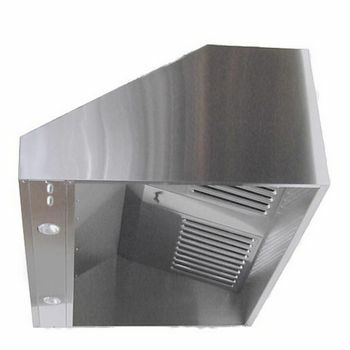 The optional blower can be mounted within the line of the ducting for ultimate quietness. 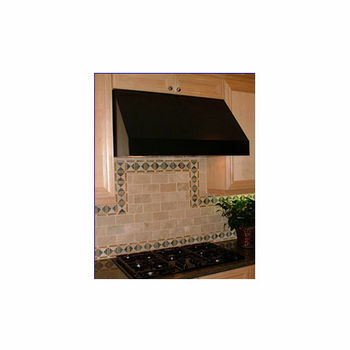 This Imperial wall mount canopy style range hood is constructed of a 18 gauge 304 Marine Grade brushed Stainless Steel for Durability.